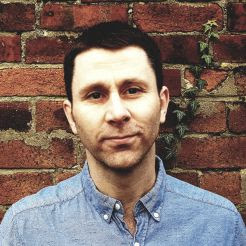 I recently led a piece of research for the Joseph Rowntree Foundation on disconnected neighbourhoods - basically, it looked at the UK's most deprived areas and how connected or disconnected they are to their wider cities in relation to jobs and housing. You can read the brief Findings or Full Report here. This post is just about the methods we used and some of the outputs. 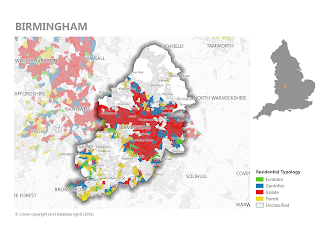 We used open source software QGIS and R for the analysis (led by Ruth Hamilton) and we also spoke to policymakers across the country (Rich Crisp and Ryan Powell). 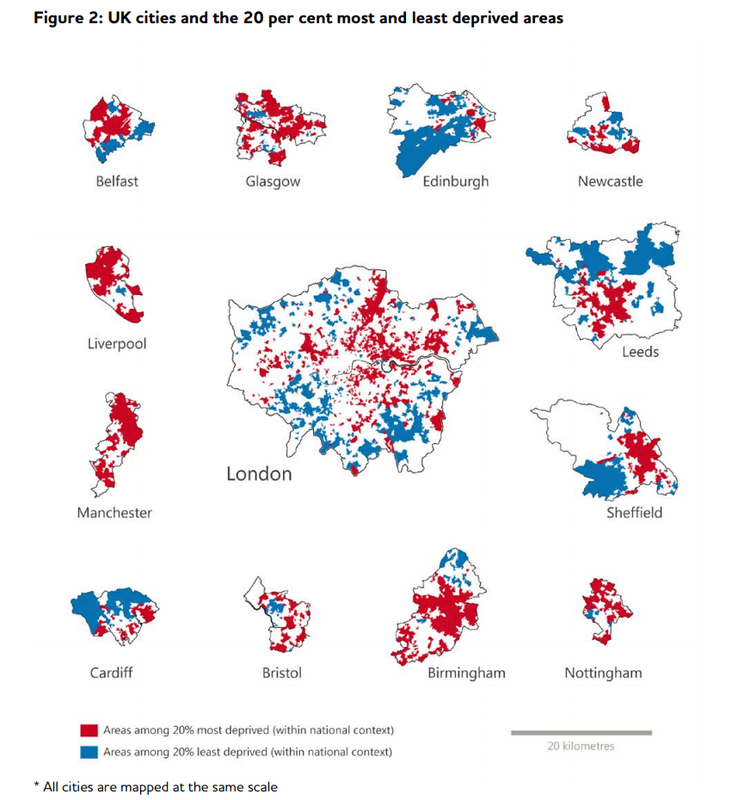 We looked at those areas in England, Northern Ireland, Scotland and Wales that fell within the 20% most deprived on the national deprivation indices in each nation and then explored data relating to household moves and commuting (plus lots more). We updated and developed two area typologies to help us make sense of the data - and to see how things changed we produced riverplots (Sankey diagrams) in R (this was done by the briliant Ruth Hamilton). 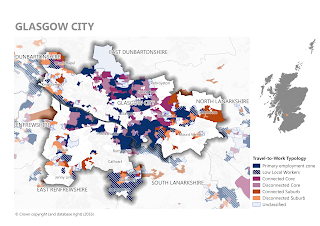 I also did a little bit myself with open source software, including updating a 'divided cities' type graphic I produced in the past - looking at the spatial split between most and least deprived parts of 13 cities across the UK, as you can see below. 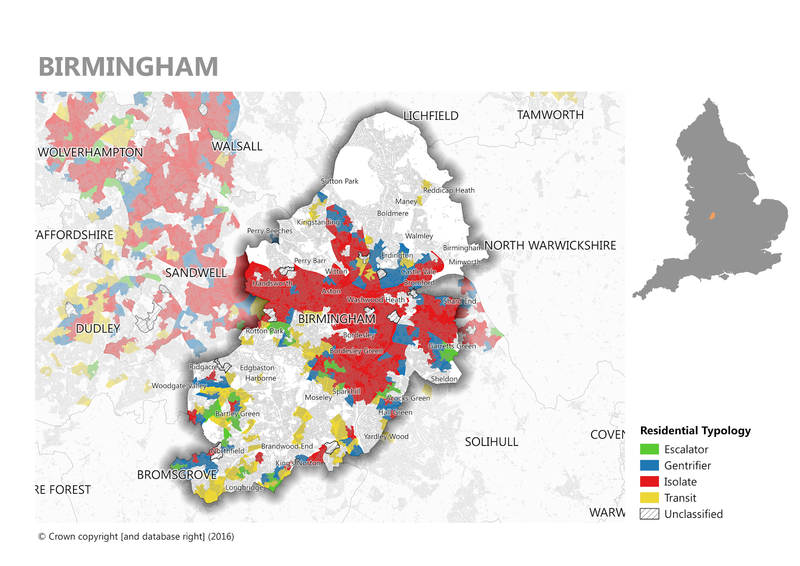 See Sheffield in particular for a very stark divide. Our colleagues Rich Crisp and Ryan Powell then spoke with more than 140 policymakers in cities across the UK - another nice 'open source' method. 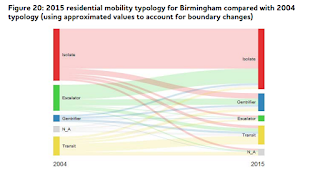 You can read more about this in Chapter 6 of the report but the bottom line is that if we want things to change for the better then we need to take a different approach to urban policy - a more inclusive approach. As I said, there are two typologies, and we then combined these into a matrix in an attempt to understand area types a bit better and then suggest possible policy responses that might make sense. 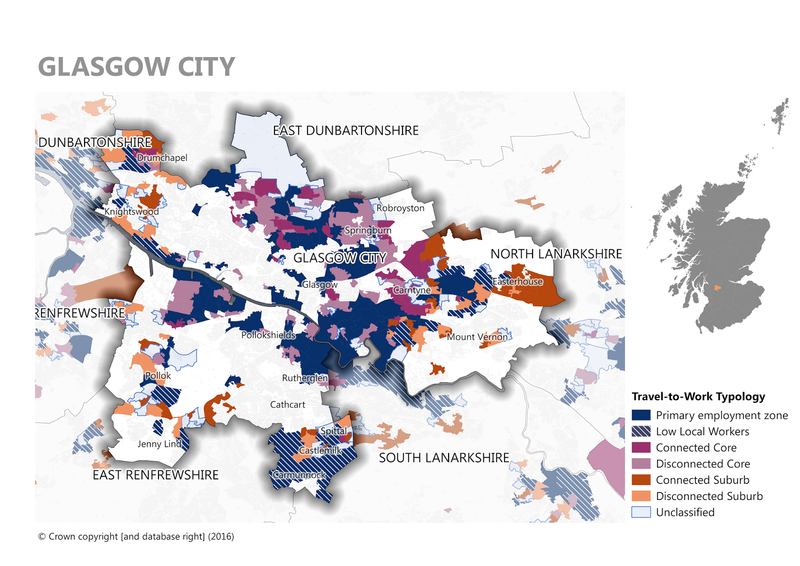 What each category means is explained in the report but in the figure below you can probably make sense of what 'Gentrifier' areas are and what those labelled 'Disconnected' are. The point of this blog post, however, was just to highlight how useful and effective open source software now is, and can be, in real-world research. Advocates will already know this but many more have yet to make the leap so hopefully this will provide just a little bit of inspiration or motivation to do so. We produced hundreds of maps for the project (too many for the report) so you can probably find one for your area in the online folders. Two examples - one for each typology - are shown below. 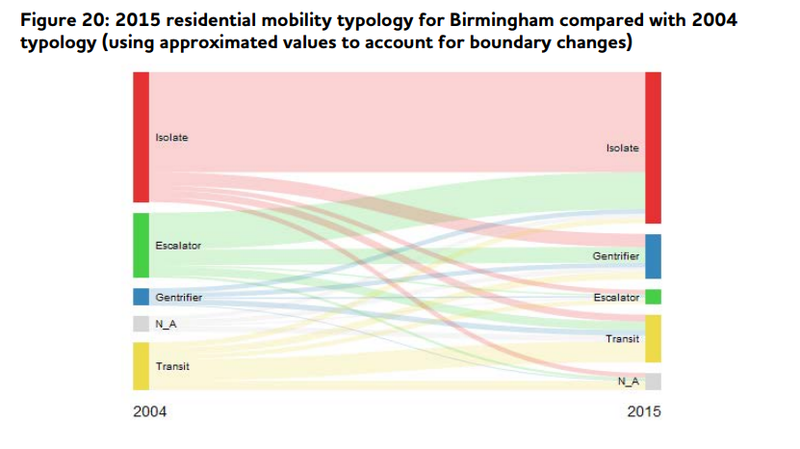 For more on the methods used to develop the typology, see the Annexes in the Full report.